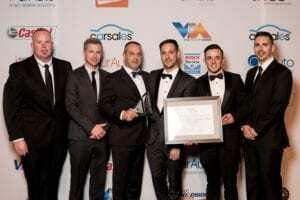 Victoria’s best body repair businesses were unveiled in a gala ceremony in Melbourne on Saturday, 20 May. 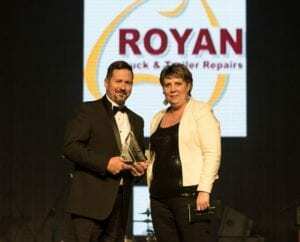 Royans Melbourne of Bayswater North won Best Body Repairer – Commercial Vehicle; Complete Body Craft in Rutherglen was awarded Best Body Repairer – Passenger Vehicle (Large Business); and Europanels of South Geelong won Best Body Repairer – Passenger Vehicle (Small Business) in the 2017 VACC Industry Awards. A total of 22 automotive businesses across Victoria were announced as winners in the second annual VACC Industry Awards ceremony. 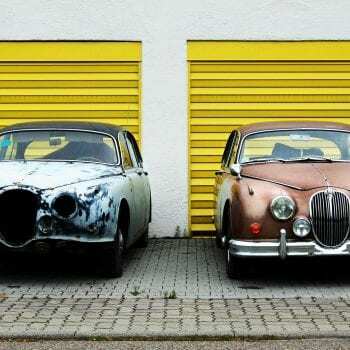 The VACC Industry Awards is an initiative of the Victorian Automobile Chamber of Commerce (VACC), the peak body for the state’s automotive industry. “High standards are important to the automotive industry, so VACC initiated the Industry Awards in 2016 to recognise and promote those businesses that set the bar high and go above and beyond,” VACC Executive Director, Geoff Gwilym, said. 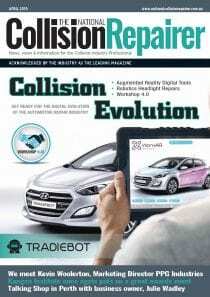 Awards in 21 categories were highly sought after by elite businesses across Victoria and included achievement in mechanical, auto electrical, and body repairs; car, motorcycle, commercial vehicle and truck sales; tyre retailing; engine reconditioning; towing; and aftermarket and retail business operations. A record number of applications were received for the 2017 VACC Industry Awards. All were assessed by a panel of judges, whose decisions were examined by a standards expert, on customer service, training, occupational health and safety, environmental compliance, and more.”VACC acknowledges the very high standard of applications this year. 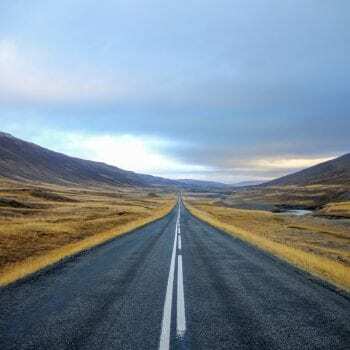 In the face of strong competition, motorists can be assured that any business winning a VACC Industry Award this year is an excellent business, with much to recommend them. VACC congratulates all of the winners,” Mr Gwilym said.The VACC Industry Awards category winners were announced at a black tie gala evening, featuring master of ceremonies, Shane Jacobson, at the Crown Palladium. 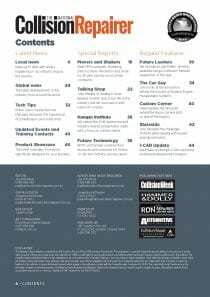 Editor: Congratulations to the VACC Industry Awards winners and to all who were nominated.